The people of Saskatchewan live by this motto every day. Businessowners in this boreal province crave a network infrastructure upgrade to set their business apart from the rest of the neighborhood. Tapping into your organization’s potential is sometimes only a matter of creating more reliable and stable network infrastructure. The corporate dynamic continues to grow and businessowners are in dire need of structured network infrastructure that suit their communication needs. CablingHub can take full lead of any network cabling project; from implementation of concept to final completion. We can handle it all, whether large or small in scale. Abstract your visions in a way that makes sense. In essence, accomplish your network design ideas and make them a reality. Today, Wireless has rapidly become the dominant network access technology. According to one global survey, by 2020, there will be 20 billion devices connected worldwide, and of those 4.4 billion will be connected within premises. With no sign of this trend diminishing, LAN architectures and cabling designs need a transformation in order to accommodate the ever-expanding necessity for network access across many diverse applications. Apart from guaranteeing a future-ready network that can support the way of technology and applications growth, there are monetary advantages to a wireless LAN. 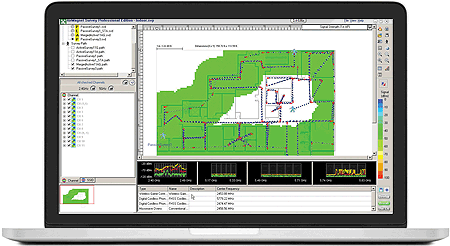 The installation period of a wireless LAN architecture can be condensed by as much as one-third when compared to traditional network cabling, and fewer support budgets, such as plummeting space. If you have traditional network cabling, why not transform it into a functional and innovative wireless network. We, at CablingHub, will create your wireless network from concept to completion. The experts at CablingHub are able to counsel and assess on the kind of cabling installation that best suits your premises and existing network structure. A new network design can include all the services that you desire. A server room design, backbone cabling, fiber optic cabling, phone wiring, data centre design, paging system installation, work station data wiring (Cat5/Cat5e/Cat6), CCTV / security camera installation, patch panel installation, fiber splicing, fiber terminations, etc. Let us enhance your organization’s communication ability by installing an effective network infrastructure. However essential this is a network cabling project that is gaining popularity across the region of Saskatchewan. Businessowners are always craving add-on to the data network. This is a unique opportunity to make your organization functioning better. There are so many possibilities that go into a network cabling project. The cabling experts at CablingHub will render drawings of your brand-new layout and design to create a responsive network infrastructure, network addition in Saskatchewan that you and your organization will enjoy for a lifetime. CablingHub is leading the network cabling game while remembering to keep the businessowners needs in mind. We create new, functional, effective and stable network infrastructures that the businesses of Saskatchewan will enjoy for many years to come. We work in your premises with the knowledge to understand the basic, yet complex network cabling ideas. And in the process create memorable cabling transformations to suit your every need. 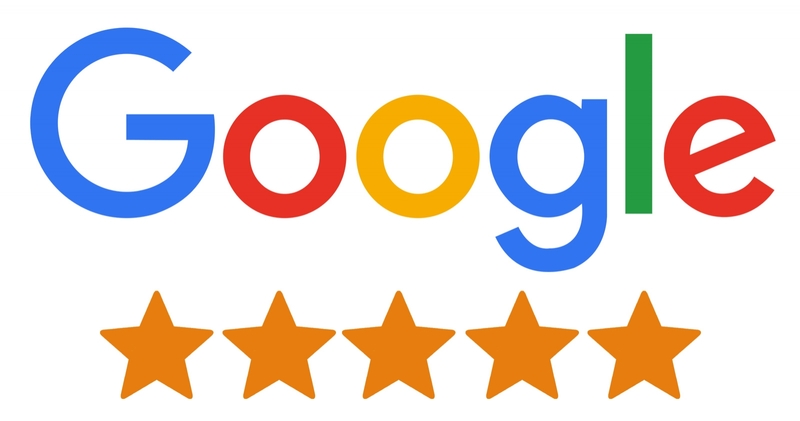 Call us on +1(905) 919-3291. Saskatoon, Regina, Prince Albert, Moose Jaw, Swift Current, Yorkton, North Battleford, Lloydminster, Estevan, Warman, Weyburn, Martensville, Melfort, Humboldt, Meadow Lake, Melville, Flin Flon and all major towns across Saskatchewan. 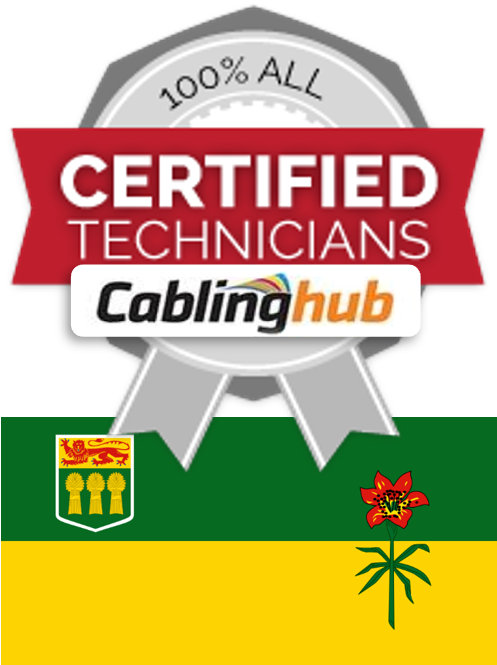 CablingHub is Saskatchewan's commercial network cabling contractor offering an all-inclusive range of Cat6 Cat5 data cabling services, structured network cabling, optical fiber cabling, paging system installation, voice/phone wiring, CCTV security camera installation, wireless/Wi-Fi site survey, etc.